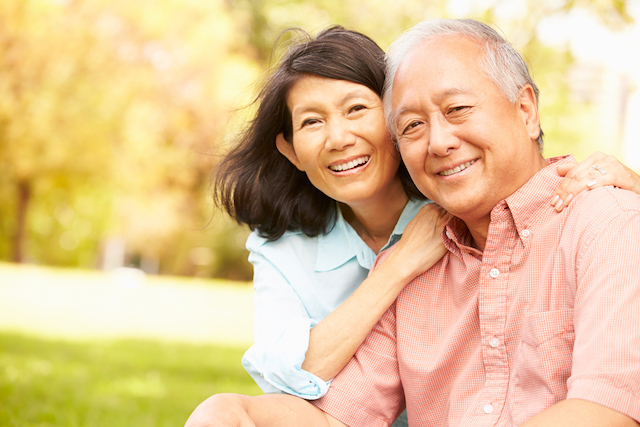 Sexual problems can have varied impacts on couples living with Parkinson’s. People may experience frustration, unhappiness, a reduction in self-esteem and difficulty with functioning socially and professionally. All of this can make it difficult for couples to retain intimacy and closeness. While some couples easily accept the limitation – or cessation – of sexual activity caused by such a chronic illness, for others making a few small changes can avert significant emotional crisis. Under these complicated circumstances, spouses and care-partners frequently face contradictory roles. On one hand, as intimate partners, they may have their own feelings about, and needs for, intimacy and sexual activity. On the other hand, they are required to function as caregivers who cope with the implications of a chronic progressive illness. These obligatory tasks can be expressed with feelings of frustration, depression, fatigue, and a sense of loss. The build-up of these unresolved issues can contribute to undesirable characteristics within the relationship. Caregiving tasks can demand a lot of time, attention and energy. As a result, couples dealing with Parkinson’s may spend too much time together. All healthy relationships require some space and distance, which means that each couple needs to allocate time for separate activities in their weekly schedule to do things they enjoy – such as exercising, meeting friends or going to the cinema. These separate experiences will enrich the relationship, create some much-needed space and promote better sexual closeness. 1. It’s ok to respect your own personal and intimate needs. Frequently spouses ignore their own needs, since they make their partner’s needs the priority. 2. As a couple, each needs some personal time, separate from one another. This is an important tenet in all relationships, and even more vital when couples must stay together due to a chronic disease. Carers should ensure that they make their own plans from time to time, such as a shopping trip, a long bath, taking a walk, reading a book or meeting with a friend. 3. Sleeping in separate beds or rooms. This is an important solution in cases of sleep disturbances, since a quiet and satisfying sleep is essential for our mental and physical health. To keep intimate relationships in such cases, couples can plan special ‘dates’. You may invite you spouse to your room. Like other dates, you may talk or just lie hugging one another. This date may include sexual activity, if it suits both partners. 4. If you are feeling overwhelmed, you may choose to abstain from sexual activities. If possible, try to keep some physical intimacy such as hugging, massaging and holding one another. These touch activities may enhance your wellbeing and reduce stress. This can be a positive option to privately create physical and emotional relaxation. 7. Small gestures can make someone feel incredibly loved and appreciated. Making an effort to initiate loving gestures is essential. If your communication abilities are impaired, you could write notes such as: “thanks for the…”, “love you”, or “miss you”. 8. 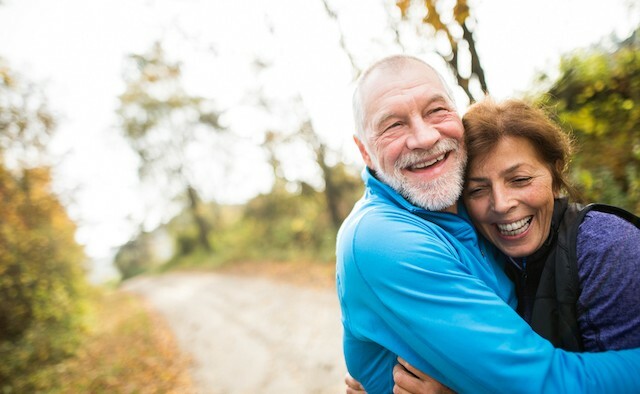 Maintaining intimate communication in a relationship will have a positive impact on the long-term effects of Parkinson’s. Different perceptions and expectations can lead to confusion and frustration. Good communication between couples involves being both an active listener and a thoughtful speaker.